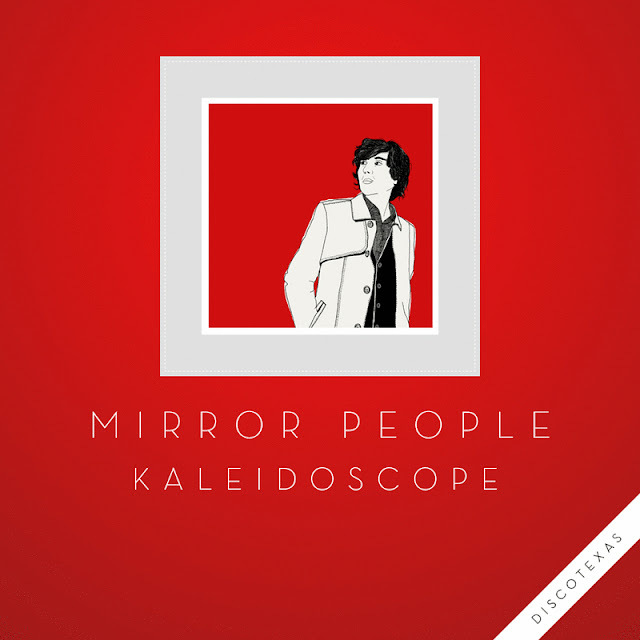 Portugal solo artist Mirror People has a new single out called "Kaleidoscope" that his reps sent our way. 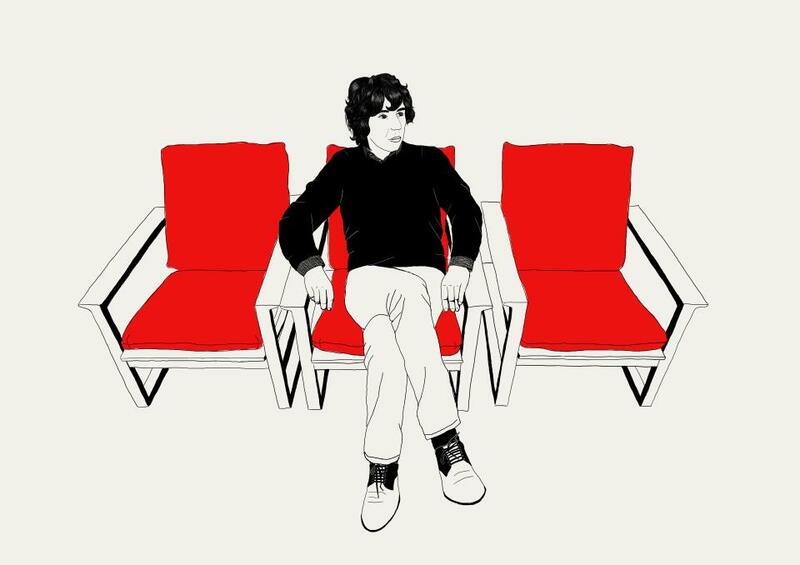 Great instrumental electronic track that should work wonders on a dance floor near you and is getting DJ support by some of our favorites; Moullinex, Bag Raiders, The Magician, Zimmer, Drop Out Orchestra & Mighty Mouse. Maybe they're on to something? Check out the track, plus a remix by Xinobi below. If you like what you hear the track/remix are available for purchase on Beatport.